Who is a Non-Executive Chairman? 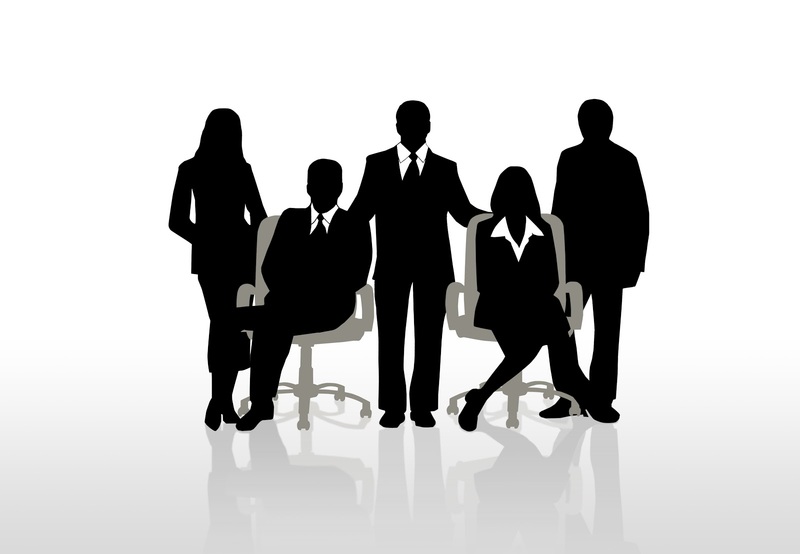 Every organization has a Board of Directors (BOD) that directs the affairs of an organization on behalf of the shareholders and hires the executive managers. The Board approves or rejects proposals from executive management. The entire Board selects a Chairman. Technically the Chairman supervises the CEO. This is primarily to facilitate better decision making, most of which has to be for the welfare of shareholders, or rather of their investment. Not much, however, was expected from the Chairman. The CEO (Chief Executive Officer) would present plans and proposals to the BOD, but was empowered enough to move ahead with all major and minor decisions. The Non-Executive Chairman of the board, by virtue of the fact that he/she wasn’t occupying a management position in the company, had little to contribute. Things, however, started to change after the early 2000s’ corporate, and especially the Enron, fiasco that left companies bankrupt. The United States’ Securities and Exchange Commission thereby, increased the legal liability of Boards and that of Chairmen. The same is now increasingly being followed by companies across the globe. R. Seshasayee, CEO, Infosys, says the role of Chairman (who is not a CEO) is changing from that of a non-playing captain to that of a coach. And rightly so, especially by virtue of the fact that they have decades of experiences that does make them wiser and knowledgeable. Their role has increased from just being a guide to that of being a philosopher, an ethical and legal watchdog, a mentor as well as that of a captain providing critical leadership and direction to the Board. They are expected to manage conflicts of interest and deal with them constructively. They now look into the organization’s succession plan as also participate proactively in all short term and long term plans of the company. In many ways, the new age chairman represents true shareholder interests. They question decisions of CEO and advise them when required. They are facilitators and keep negativity at bay. They ensure that the Boards’ views do not demoralize the executive, and strive to build a great partnership with the CEO. So, instead of the choice of a Chairman being the result ofsome long lasting camaraderie with other Directors of the Board, companies now yearn for the true coach who does not always provide solutions but engages in discussions to arrive at the viable solution. A non-executive Chairman, with the increased respectability, thus becomes liable for all wrongdoings of the company concerned, and therefore needs to exercise absolute due diligence. Companies across the world are hailing the arrival of a new leader and hopefully we will be witness to better corporate governance and increased social responsibilities.